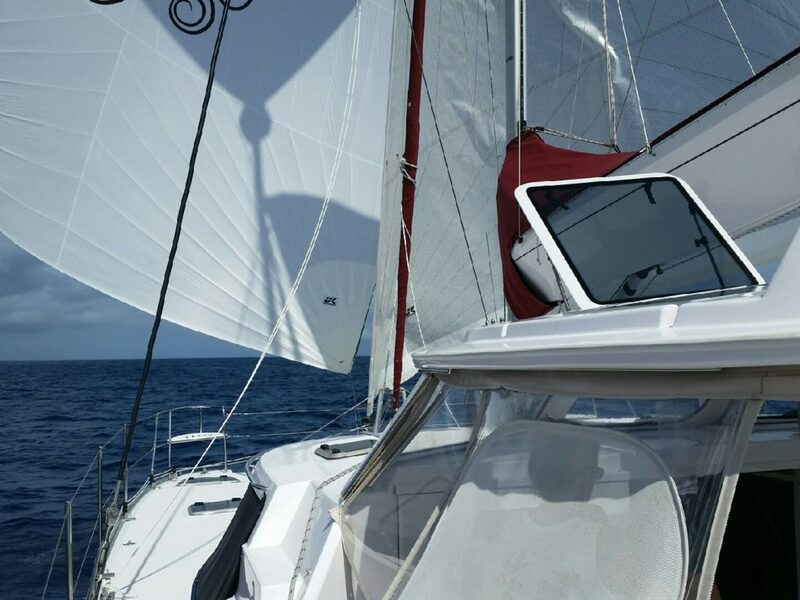 Just Catamarans is proud to announce the sale of an Antares 44e Catamaran built in 2015. 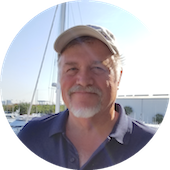 MISSY DECLUE was sold by Just Catamarans broker Larry Shaffer who represented the Seller. 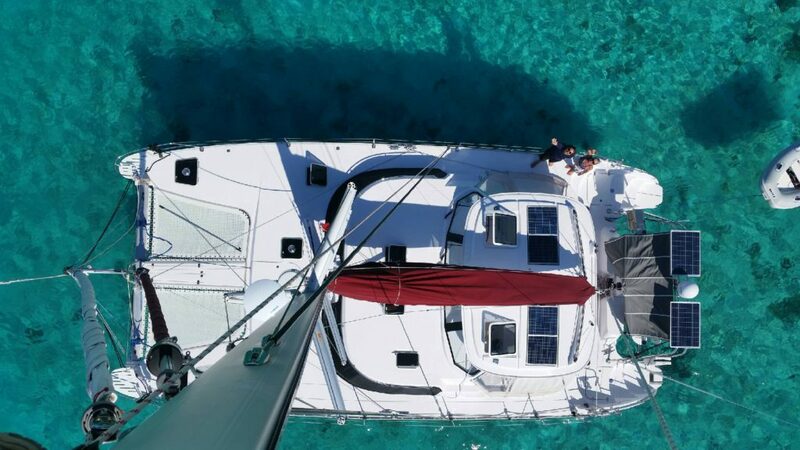 MISSY DECLUE is a true turn-key 3-cabin world cruiser, she is fully equipped with everything, including a central vacuum system and all you need for safe cruising in comfort and style. The finest quality of interior joinery, cruising gear and hull strength make this vessel ideal for long range cruising or circumnavigation. Lying in Jacksonville, Florida – MISSY DECLUE was listed for sale at $849,000.